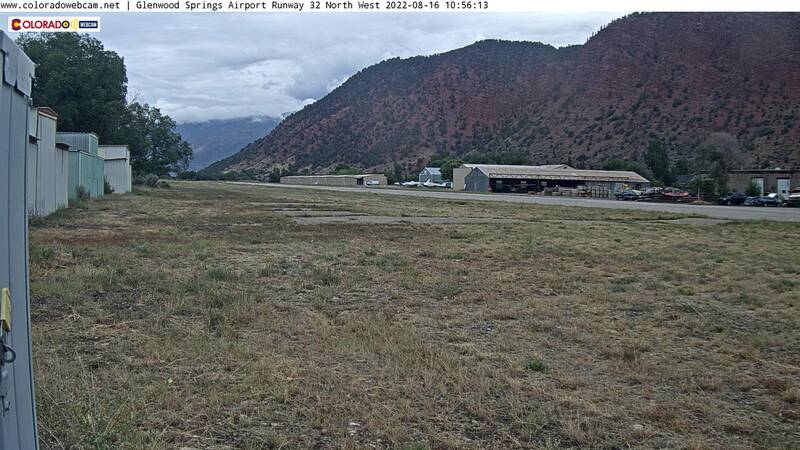 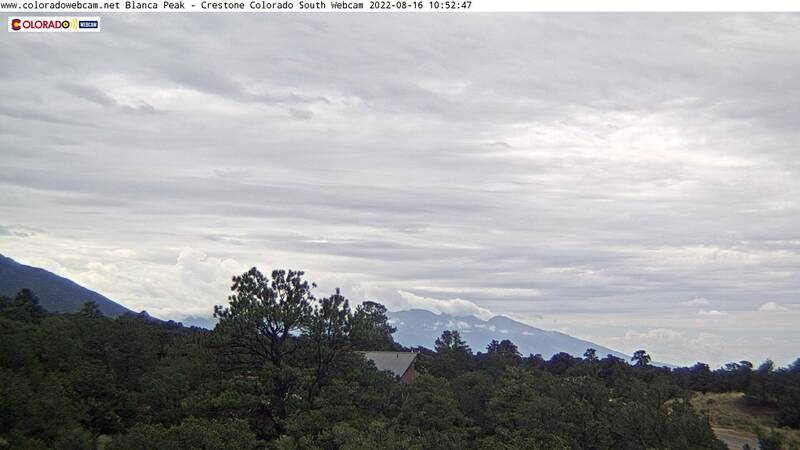 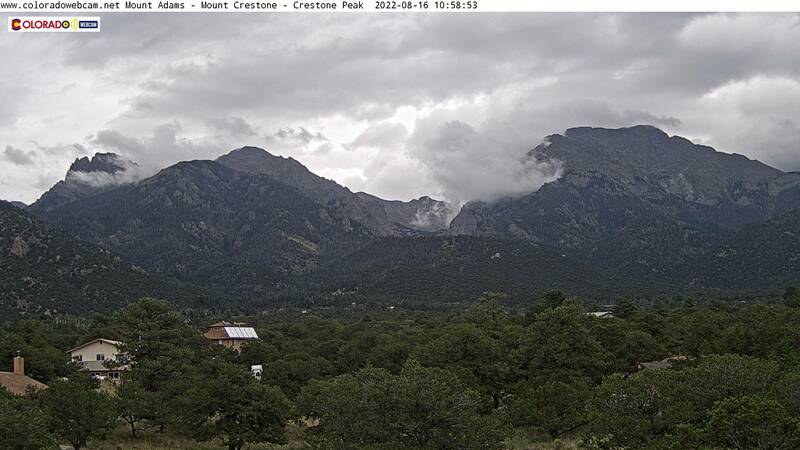 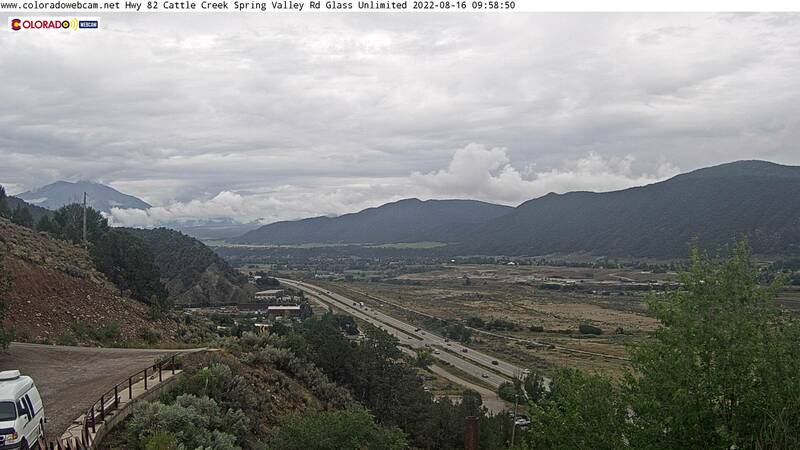 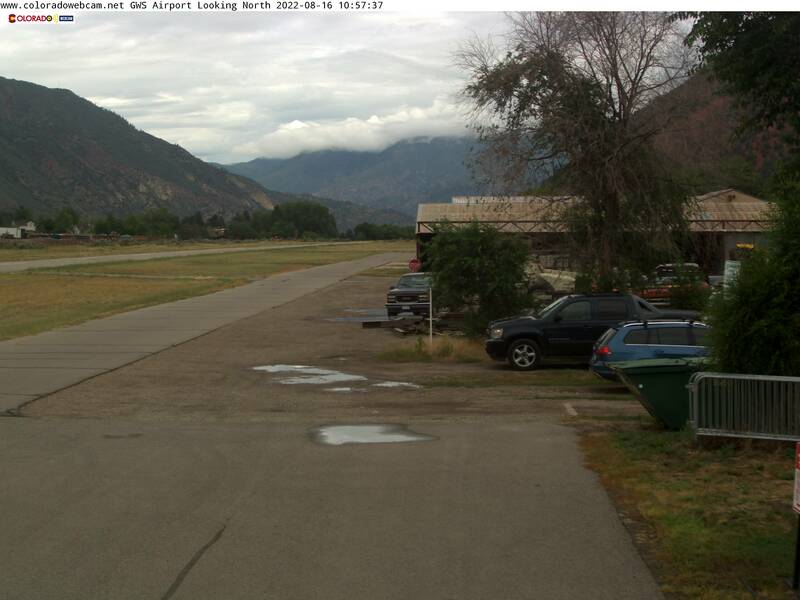 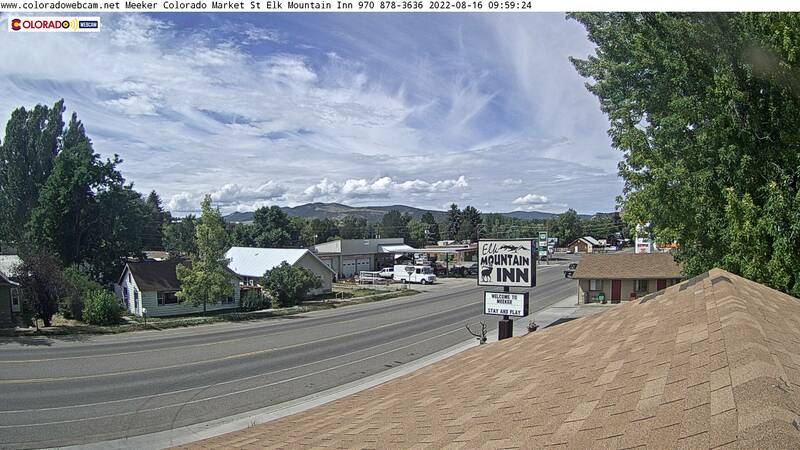 Current Webcam Snapshot of all web cams on the ColoradoWebCam.Net site. 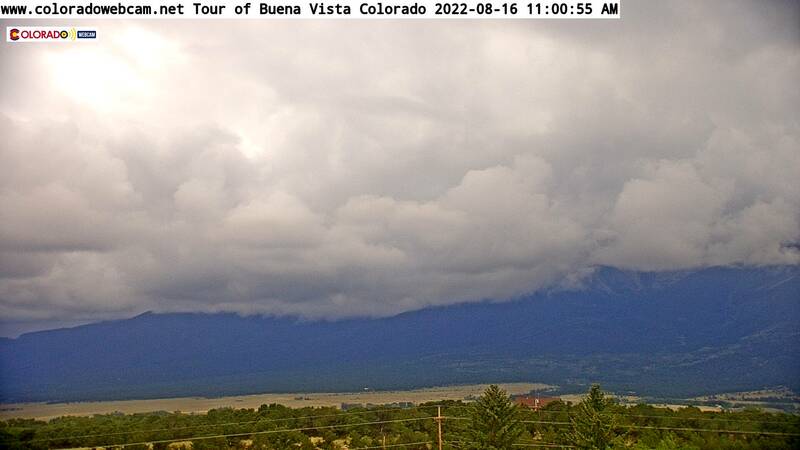 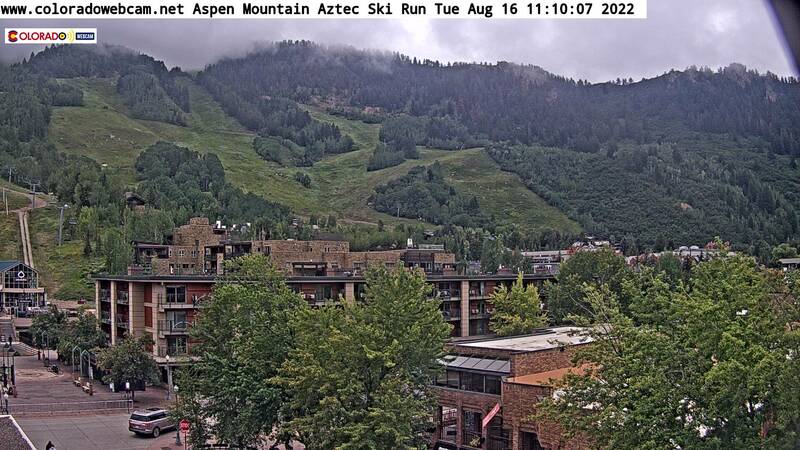 This will include Colorado Webcams. 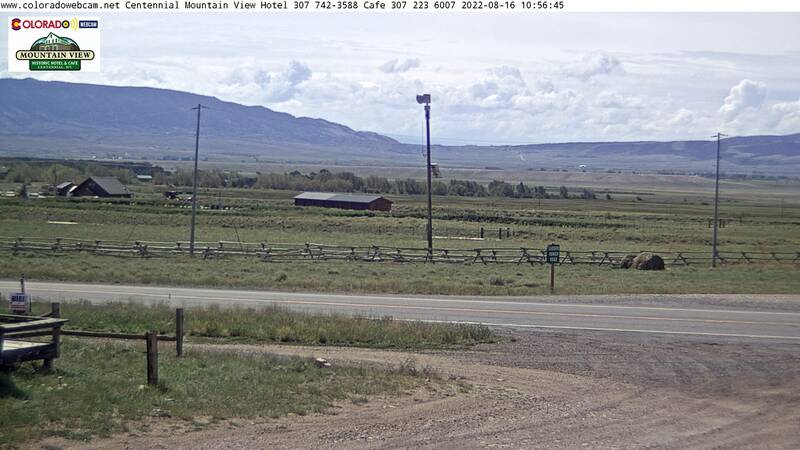 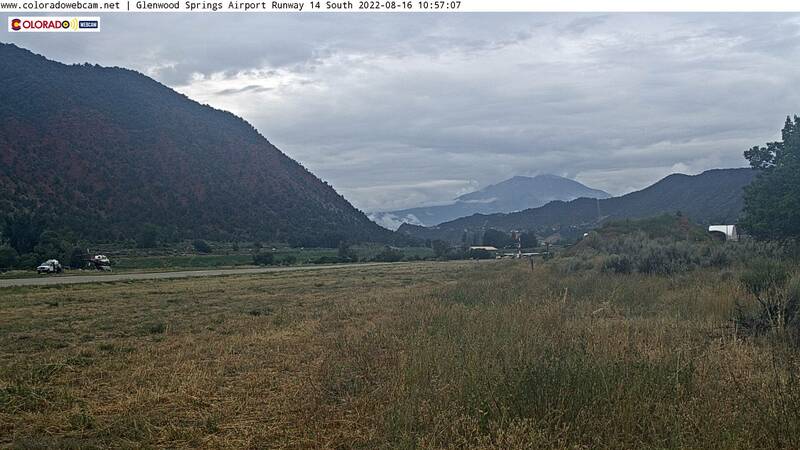 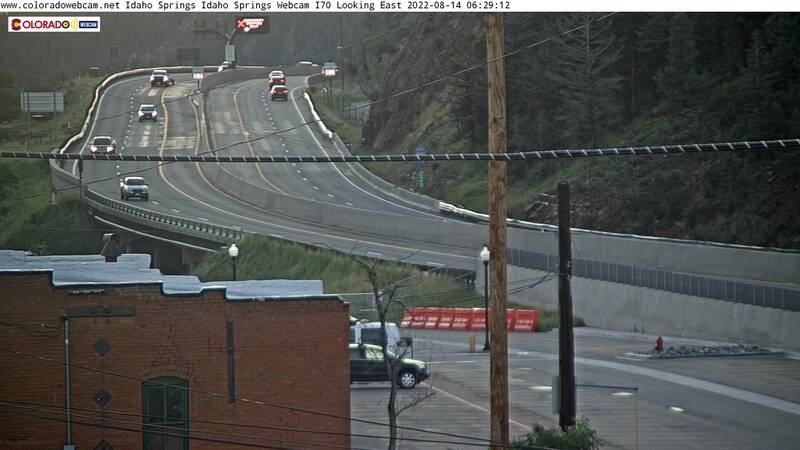 Wyoming Webcams, Montana Webcams, Idaho Webcams, California Webcams. 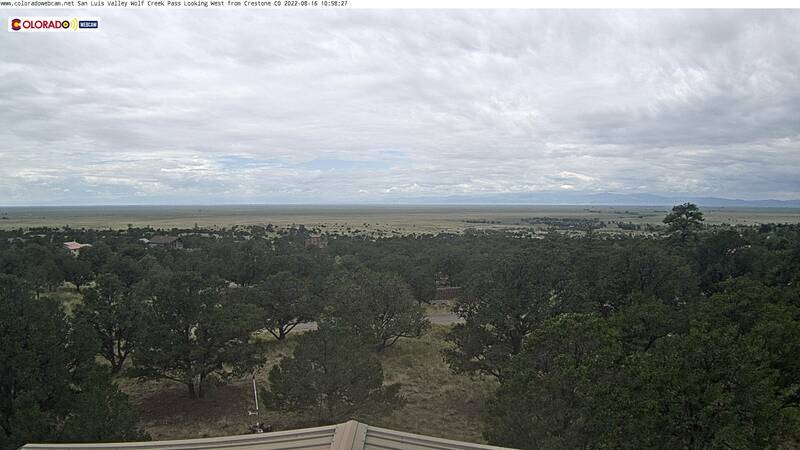 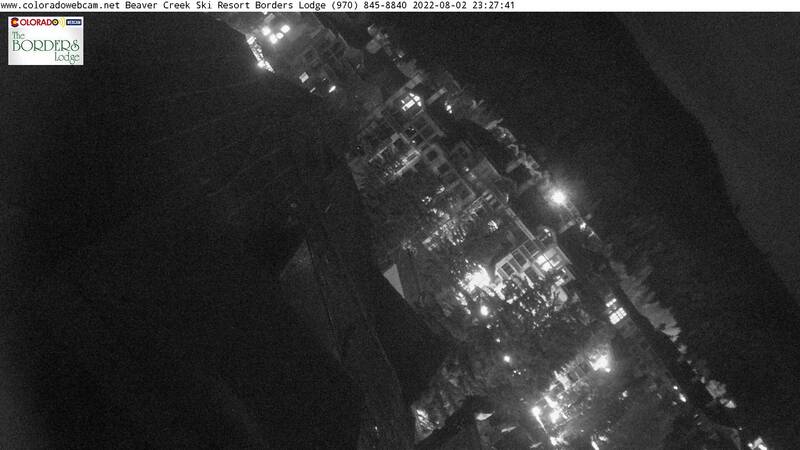 We will expand the site and add more cameras to the Webcam site over time. 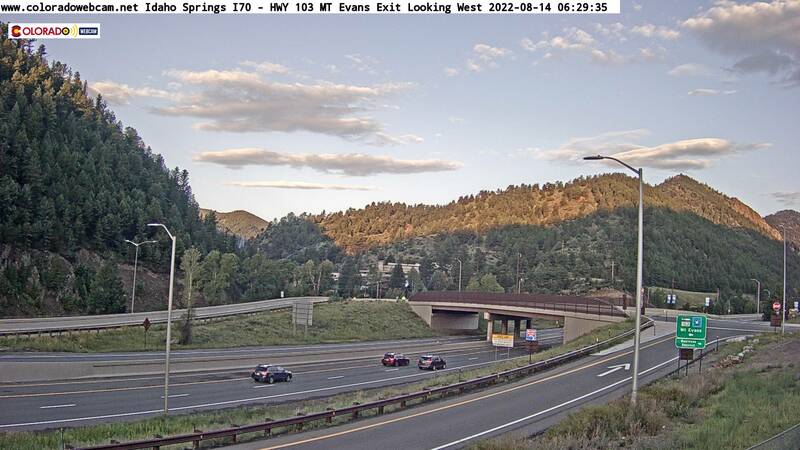 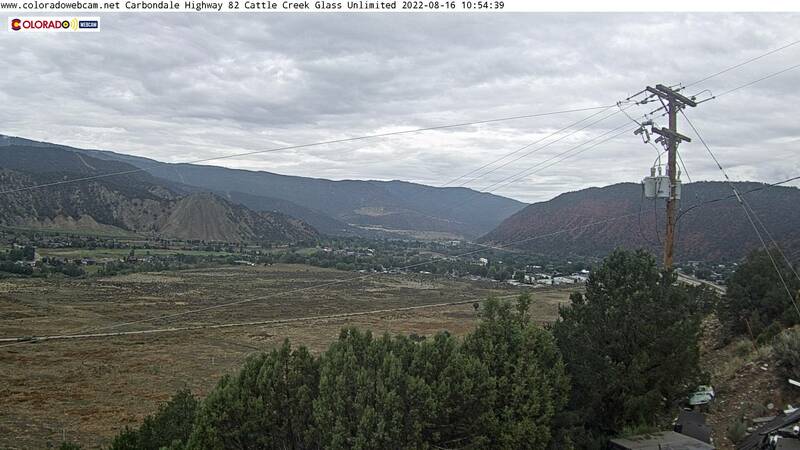 ColoradoWebCam.Net Produces Colorado Web Cams. 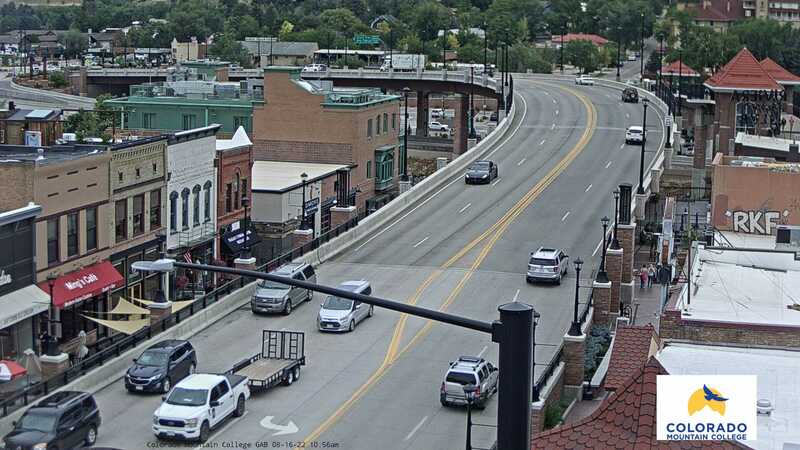 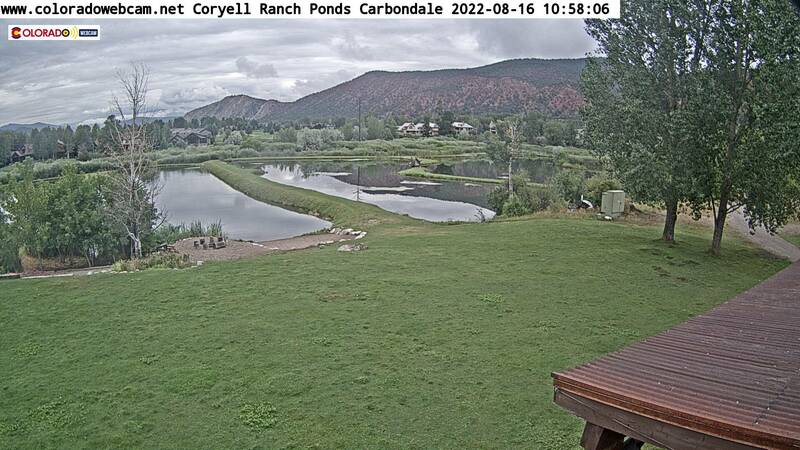 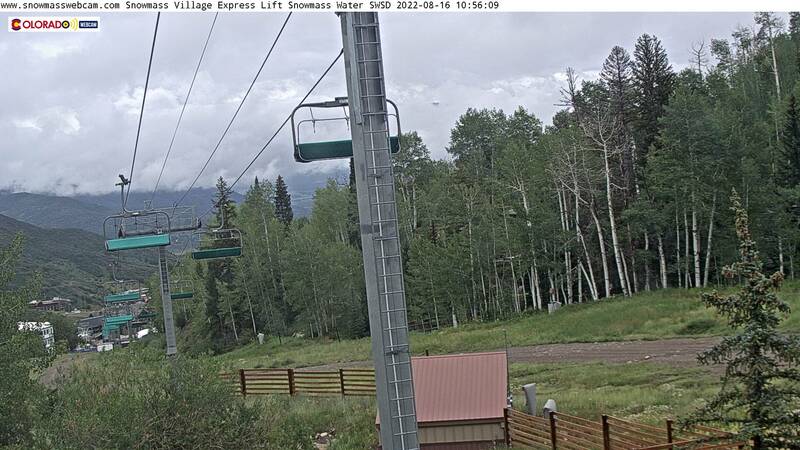 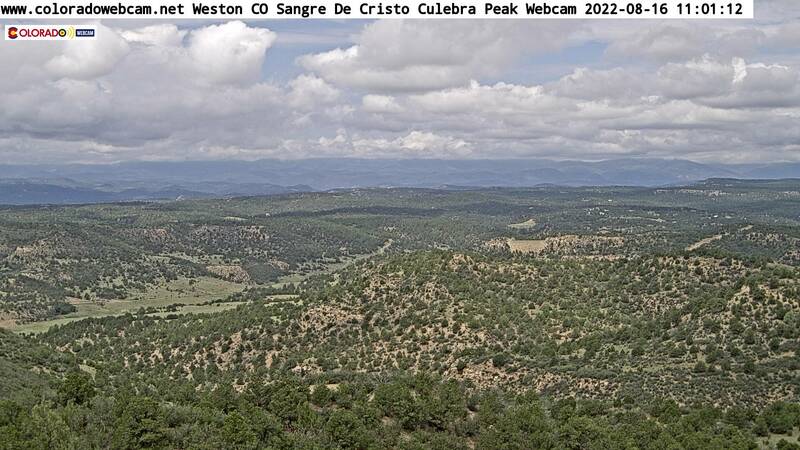 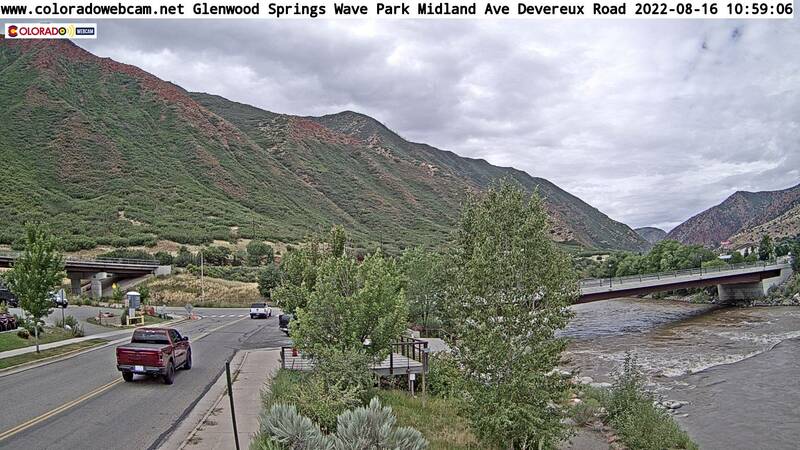 With 35+ cameras deployed in Colorado, we have some of the best quality Colorado Web Cams owned and operated for free view at our site Colorado Web Cam DOT NET website. 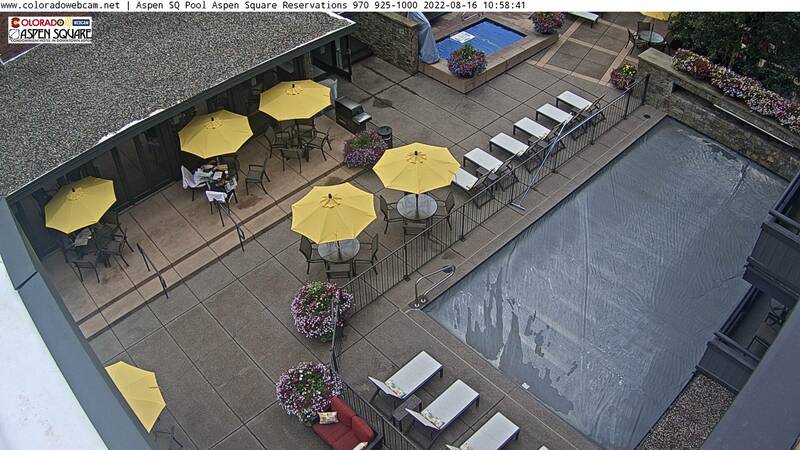 We work on the project now full time and plan to add many more views. 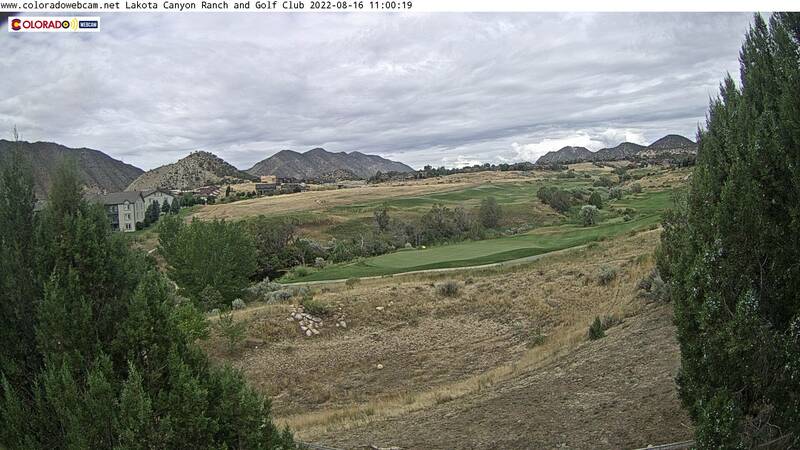 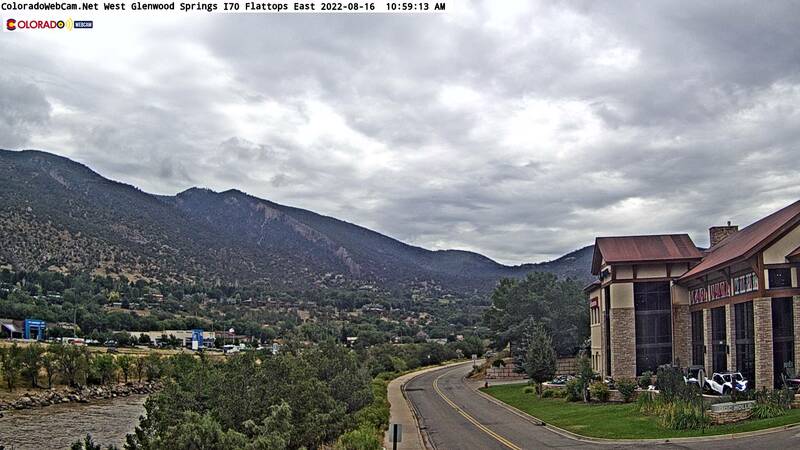 We produce exclusive live webcam views in Colorado. 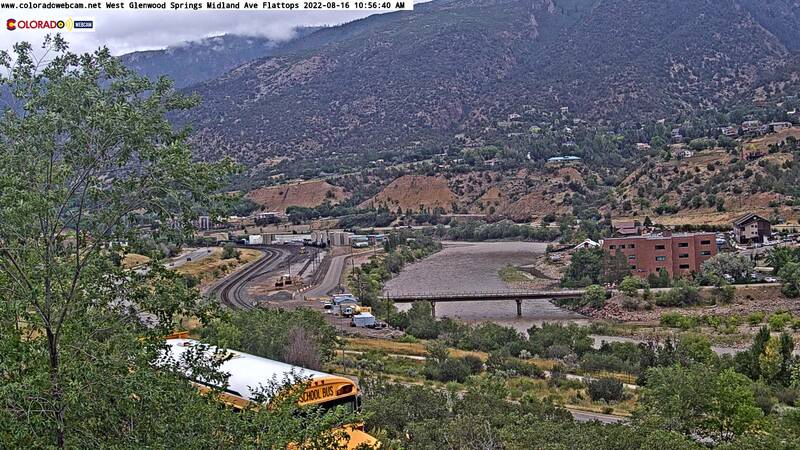 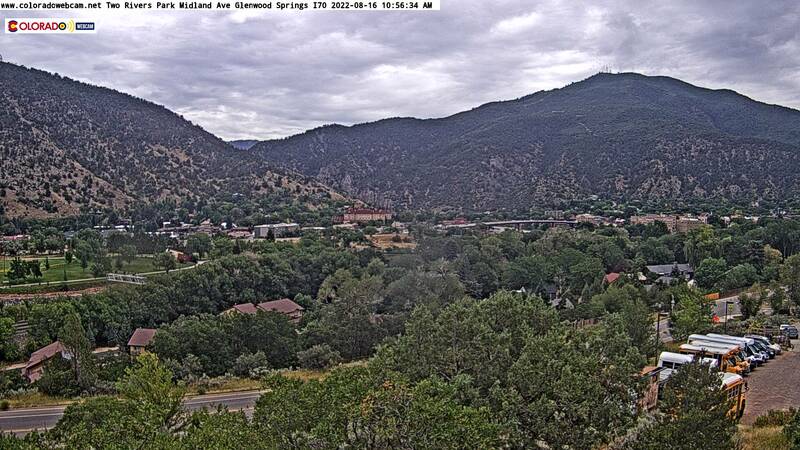 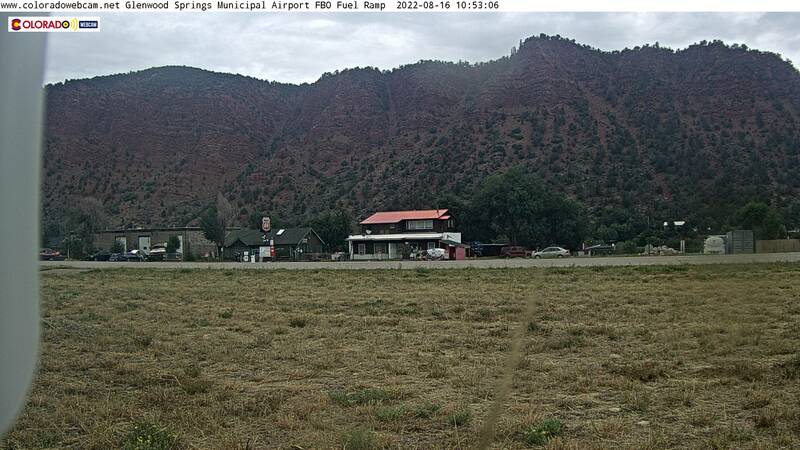 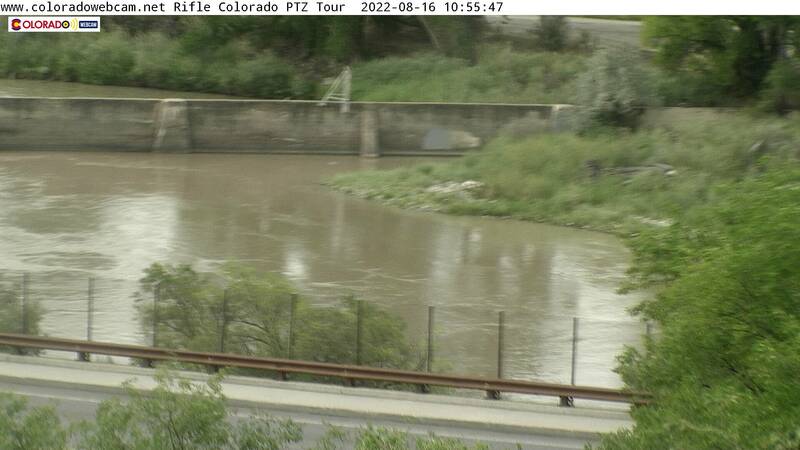 Colorado Web Cams Colorado Webcams Colorado Webcam That is what we do.